Panasonic today launched it’s the new Mirrorless Micro Four Thirds GH-series DSLR Camera Lumix GH5S in India. The Lumix GH5S has Dual UHS-II SD Memory Card slots, USB 3.1 Type-C, Wi-Fi and Bluetooth 4.2. The Panasonic GH5S DSLR Camera is Splash-Proof, Dust-Proof, and even Freeze-Proof (Down to –10 Degree Celsius). The display on the back is a 3.2 Inch, 1.62 Million Dot, 120FPS Free Angle Touch Screen. 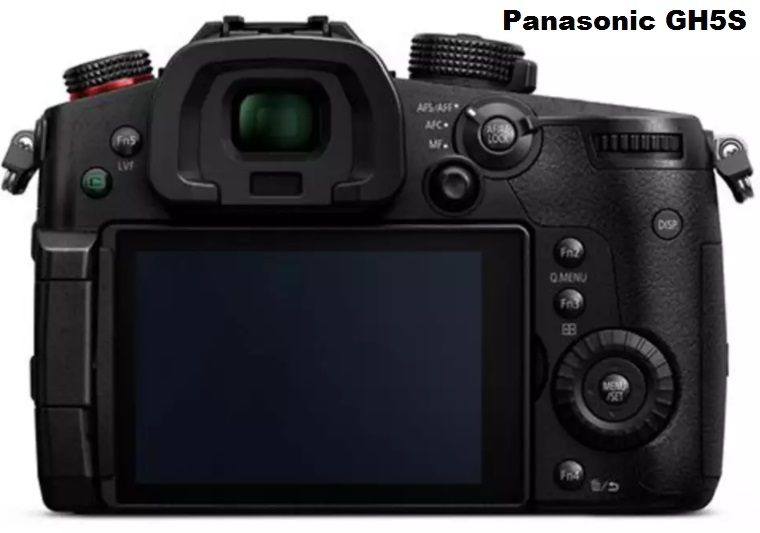 Recording high precision videos in Cinema 4K resolution (2160x4096) up to 10-bit 4:2:2 video is the key feature of Panasonic GH5S Camera The camera sacrifices resolution for higher ISO sensitivity to provide excellent low light video performance. 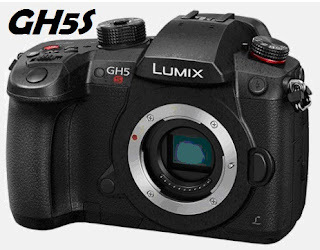 Panasonic Lumix GH5S is an upgraded Camera Model which features a newly developed 10.2 Megapixel Sensor with Dual ISO support of up to 204,800. The Lumix GH5S can Capture 14-bit RAW Images, with 0.07 Second Focus speeds, 12fps burst shooting and 8fps with continuous Auto Focus, and 225 Focus Points. GH5S also includes Pinpoint AF, Face and Eye Recognition, Tracking AF, 1-Area AF like Focusing options in it. 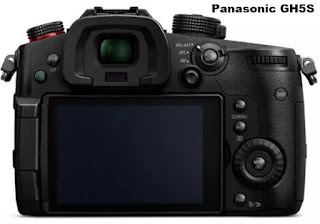 Panasonic LUMIX GH5S is launched to focus mainly on the professional videographers , said Mr.Vijay Wadhwan, Business Head - System Solution Business, Panasonic India.